The Cornubian Arts and Science Trust (CAST) is seeking an energetic and adaptable Project Co-ordinator who will play a key role in the development and realisation of Groundwork, a programme of artist-led field trips, residential workshops, sited works, screenings and public events, that will take place in Cornwall over the next two years, culminating in a high profile international contemporary art festival in 2018. The successful applicant will have a strong interest in and engagement with contemporary art and ideas, and should have at least three years working experience in the field of contemporary art. The Co-ordinator will support the Project Director, Teresa Gleadowe, who will lead on the curatorial development of the programme. 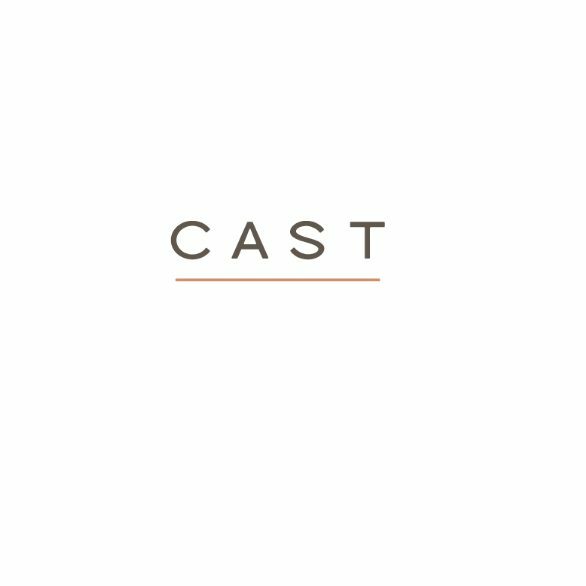 CAST will develop and deliver Groundwork in partnership with Tate St Ives, Newlyn Art Gallery & The Exchange (Penzance) and Kestle Barton Trust. Groundwork is supported by Arts Council England’s Ambition for Excellence scheme, and by the Freelands Foundation, Outset, the Quercus Trust and Cornwall Council. Rooted in contemporary art, the culmination of the Groundwork programme in 2018 will involve collaborations with dance, film, music, performance, science and visual arts organisations in Cornwall and beyond. Groundwork will also promote creative education for young people, especially through collaboration with Further Education and Higher Education. Ambition for Excellence will enable the organisers of Groundwork to provide unprecedented access to the work of artists of international standing in the form of new commissions and existing work shown in exceptional and unusual locations. The closing date for applications is 12 noon on Monday 27th June.